SIZE: 62ft x 21ft (18.9m x 6.3m) - Capacity for approx 70 dancing. SUMMARY: An extra large, bright and vibrant premier space accommodating up to 70 people. 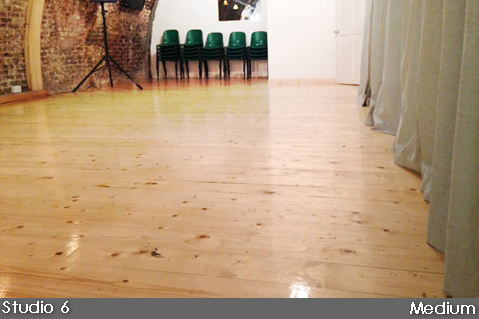 Its proximity to a communal waiting/lounge area makes it ideal for auditions, castings and play rehearsals. The room also includes 60 stackable chairs. Call 020 3289 9374 or email bookings@huskystudios.co.uk to check availability. SIZE: 40ft x 25ft (10.3m x 6.4m) - Capacity for approx 40 dancing. 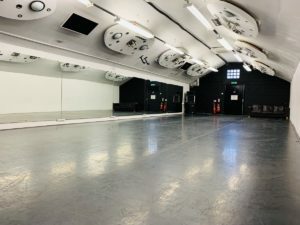 SUMMARY: A large and versatile dance studio with dance floor. 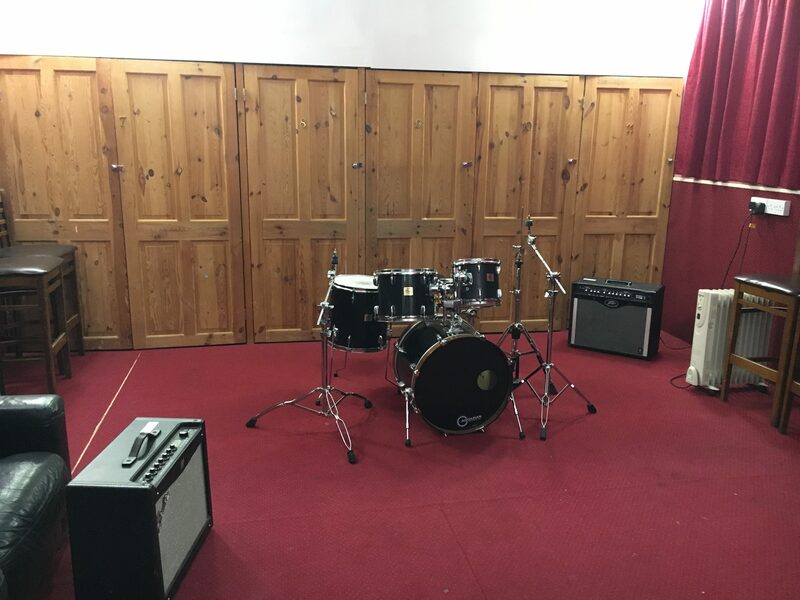 SUMMARY: A mid-size versatile studio/rehearsal space with wood panel walls. SIZE: 32ft x 15.5ft (9.8m x 4.7m) - Capacity for approx 27 dancing. SUMMARY: Our most versatile space has exposed Victorian brickwork and wooden floor and stackable seating for up to 25 people. 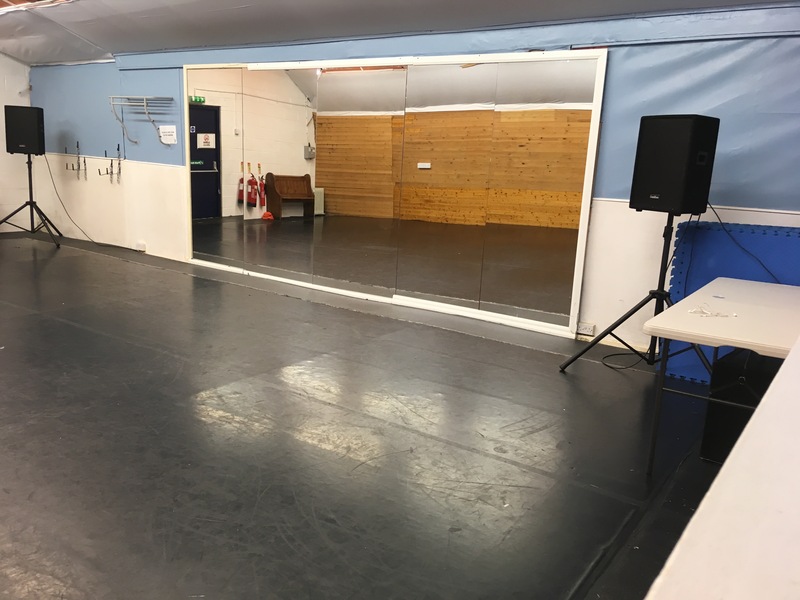 Perfect for music and band rehearsals, choirs, dance, acting and singing rehearsals, workshops, photo-shoots, meeting, castings and auditions. 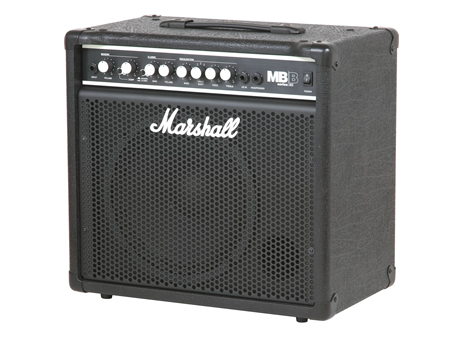 SIZE: 17.5ft x 18ft (5.3m x 5.5m) - Capacity for approx 10 dancing. 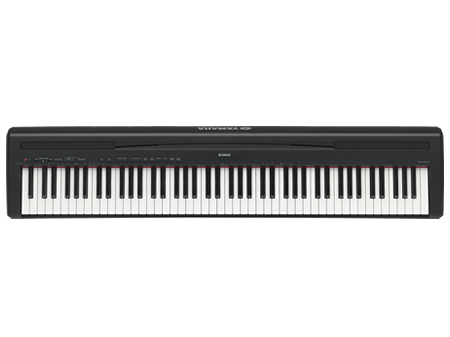 SIZE: 16ft x 16ft (4.9m x 4.9m) - Capacity for approx 6 musicians or 20 singers. 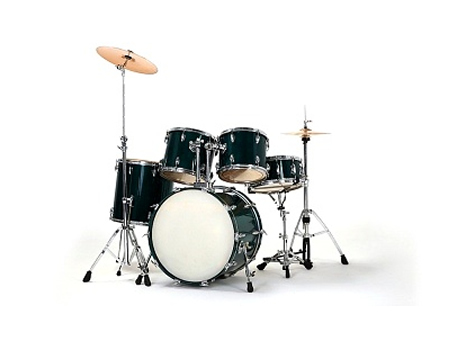 SUMMARY: A music rehearsal room suitable for band rehearsals, singers, and instrumentalists. 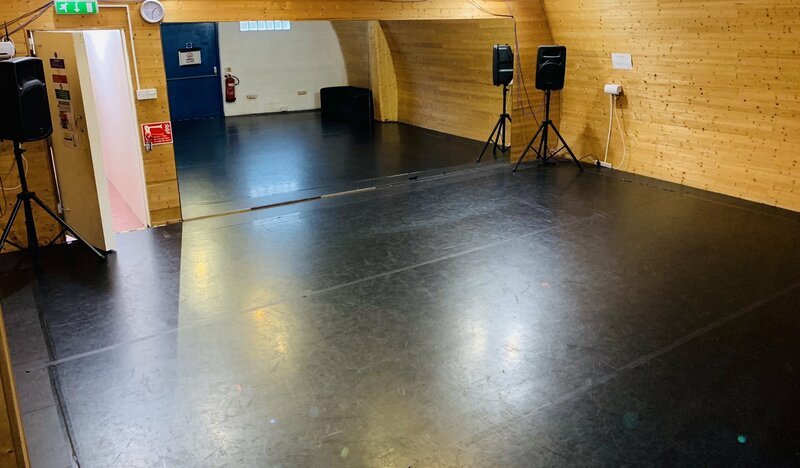 This studio is not suitable for dance.